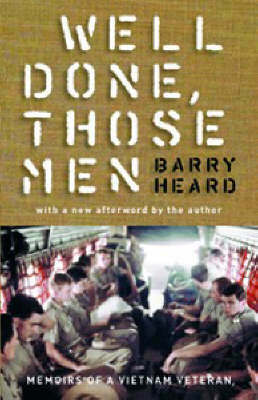 Here is the captivating prequel to Well Done, Those Men, Barry Heard's much-loved, deeply moving account of life as a Vietnam veteran. 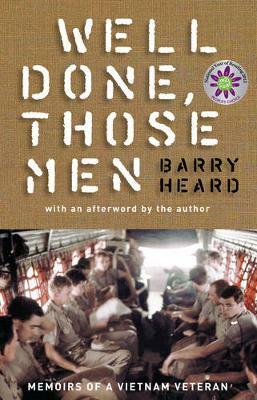 This memoir takes us back into the heart of Heard's experiences as a boy and a young man in Australia during the 1950s and 1960s. Colourful, poignant, and often very funny, The View from Connor's Hill reveals a young man who, among the devastation of loss and constant upheaval, celebrates the joy of living in the bush, and delights in the love of his faithful dog Rover and his headstrong horse Swanee. 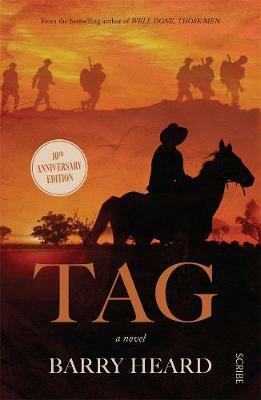 Capturing the detail of a lost world of country and suburban life in Australia - a world of matinees, country dances, and manual dunnies - Barry Heard delivers his memories with an unwavering honesty and candour. 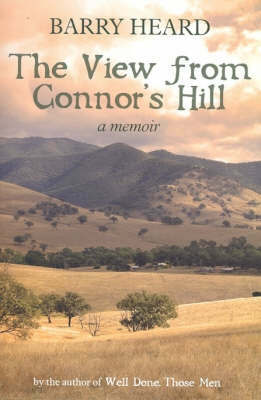 Buy The View From Connor's Hill by Barry Heard from Australia's Online Independent Bookstore, Boomerang Books.